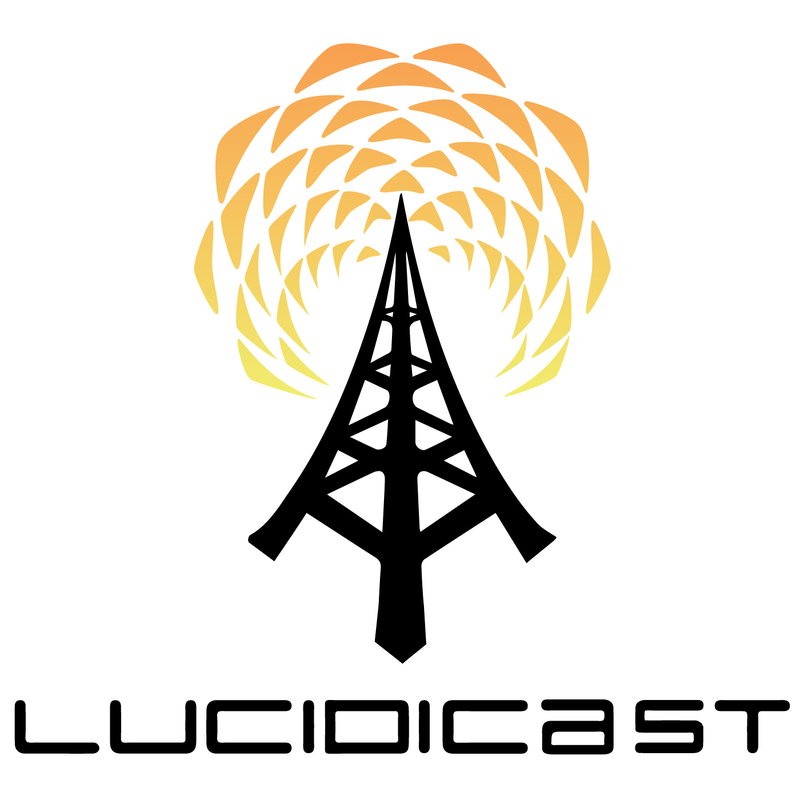 Welcome to Lucidicast, the Lucidity Festival Podcast. In our first episode, we take you back to Lucidity 2014’s Lucid Dreaming Panel at Lucidity University. Featured guests on the panel are Richard Hilton, Laurel Lyons, Noah Crowe, and Nathaniel Solace. The panel is moderated by Jonah Haas, Dream Counselor and Marketing Director of Lucidity Festival, LLC. I didn’t know that much about it, but I’d heard about flying. What are you up to next book wise or projects wise and any links you’d like to share with us. If you remember, Future Spock coached Young Kirk to help Young Spock let go.